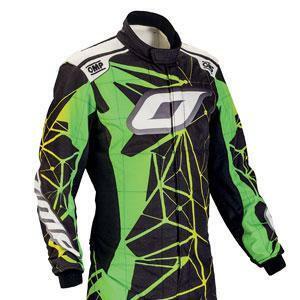 OMP presents “One Art”, the first totally customizable fire retardant suit. The “Print Art” technology guarantees complete control on the design of the suit. Mercedes AMG Petronas F1 wins the Formula One championsip for Manufacturers with 668 points. The “Silver Arrows” use the OMP safety belts throughout the season. Wearing their OMP One Art racing suits, British driver James Calado and Italian driver Alessandro Pier Guidi from AF Corse team are the winners of GT World Endurance Championship for drivers. Con allestimento OMP, le Ferrari 488 GTE di AF Corse vincono la classifica costruttori GT del campionato mondiale Endurance (WEC). The years 2015 and 2016 are marked by a giant effort by OMP to raise the bar of technical material for karting. After the KS1 suit, the first one to feature printed and customizable graphics, the revolution completes with the KS1-R, still printed but made of superlight fabric. The new object of desire for thousands of karting enthusiasts is launched along with a high profile partnership with OTK Group, the owner of the Tony Kart brand. 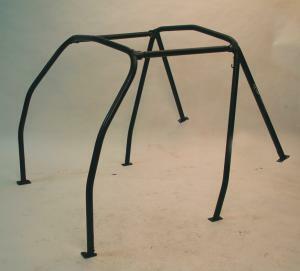 The cooperation between the two firms is fruitful over expectations. 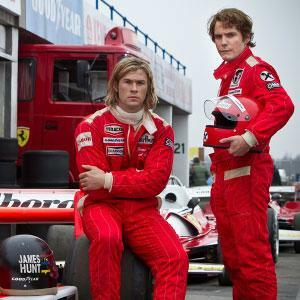 In September 2013 comes out in theaters around the world the latest and highly anticipated film by award-winning director Ron Howard, who recounts the historic rivalry of the drivers James Hunt and Niki Lauda in the 70s. 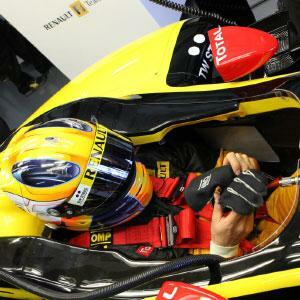 OMP provides the drivers' overalls faithfully reproduced in detail and embroidered by hand. The suits used in the film are visible in the showroom of Ronco Scrivia. OMP develops Cefal3, which with its 194 mm in length and 1.8 kg in weight (including brackets and attachments) is the electrically activated fire extinguisher smallest and lightest in the world. After years of research and development OMP introduces on the market innovative belts Dyneema fiber used for the first time in motorsport (produced by the Dutch company DSM, is particularly suitable for the production of cables by traction given the extraordinary resistance). Use of this material for the production of seat belts is a fundamental step in the technological innovation of OMP, which won numerous awards for the level of security (300% more durable than traditional belts) and comfort (lighter fiber carbon) achieved. 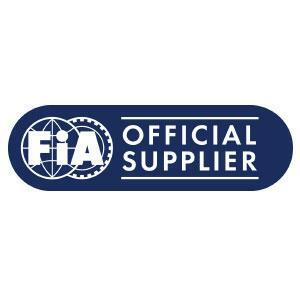 OMP marking an important partnership with the FIA, becoming the official supplier of apparel for match officials. 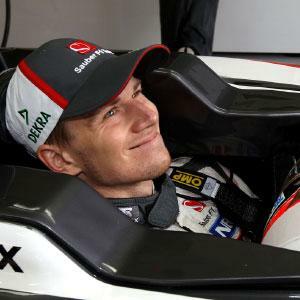 In 2010 the company made its return to F1, signing important partnership agreements with Renault F1, Scuderia Toro Rosso and HRT for the supply of technical equipment for pilots and mechanics. For the first time in its history OMP has become a supplier safety belts designed and manufactured entirely in the laboratory of R & D in Ronco Scrivia. 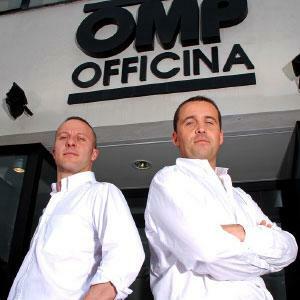 In February 2008 the control of OMP was acquired by SAYE S.P.A Group, held by the genovese Delprato brothers. Nowaday the 96% of the company is held by SAYE S.P.A Group and by 4% Lapo Salvadori, a financial manager. Board of Directors: Alberto Delprato (President and C.E.O), Paolo Delprato (Vice President and C.E.O. ), Federico Minoli, Lapo Salvadori and Fabrizio Villa (Board Members). 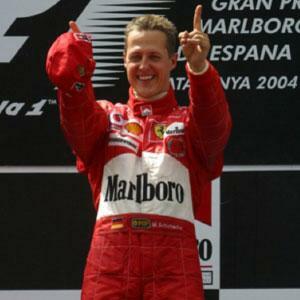 The fame of OMP brand, became definitively drained in 1996 when Michael Schumacher chose OMP as his personal ìtaylorî for his 11 years of victories with the "la rossa". 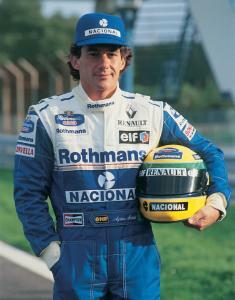 OMP dress one of the most beloved and successful drivers in F1 history, the Brazilian champion Ayrton Senna, who died tragically in the San Marino Grand Prix in 1994. OMP still preserves in the showroom / museum some overalls and gloves used by Ayrton. April 23, 1989, OMP become popular all over the world, millions of people see live on television Gerard Berger saved from the flames of his Ferrari at Imola, thanks to fireproof overalls and gloves made by OMP. OMP's logo yellow on black, brand under which the company became famous worldwide. In the early 80s the brand was changed again, you begin to notice in this redesign the general lines of the brand that will later be recognized all over the world. The brand is changed graphically, and is maintained for all publications of the lists in the 70s. 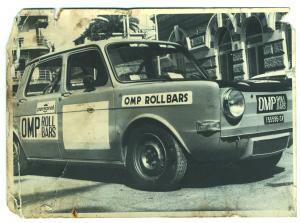 First OMP's brand, which appears in the first list in September 1973. 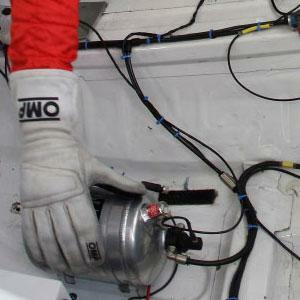 OMP was noticed by some teams to become official supplier in important italian racetracks. 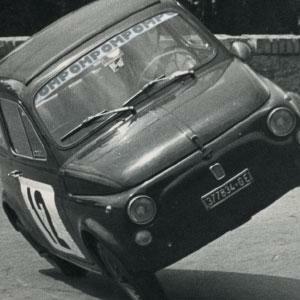 The Fiat 500's rollbar is the first official OMP's product (currently exposed in the factory's showroom).